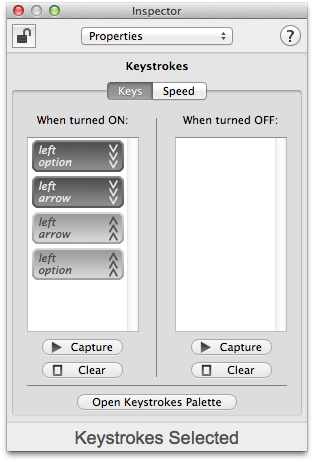 This is a follow-on post from my earlier blog post ‘Getting Back / Forward mouse buttons working in Mac OS X‘. The big problem now is getting forward / backward working in Parallels (and VMware Fusion if it doesn’t work on that either). 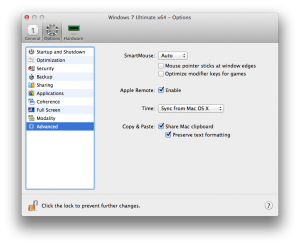 The reason for the problem is that Parallels emulates the mouse so you can easily move the mouse into and out of the VM window. Additionally the emulator lets you use gestures from the touch pad in Windows (very cool). The problem is, the emulator doesn’t support more than 3 buttons. This will give Windows direct access to the mouse, and you’ll be able to use the MS driver directly. Unfortunately if you do this, you’ll have to give / take the mouse from the VM manually using CMD+OPT. Once set up, back & forward will be fully functional in Windows programs that support the keyboard shortcut. 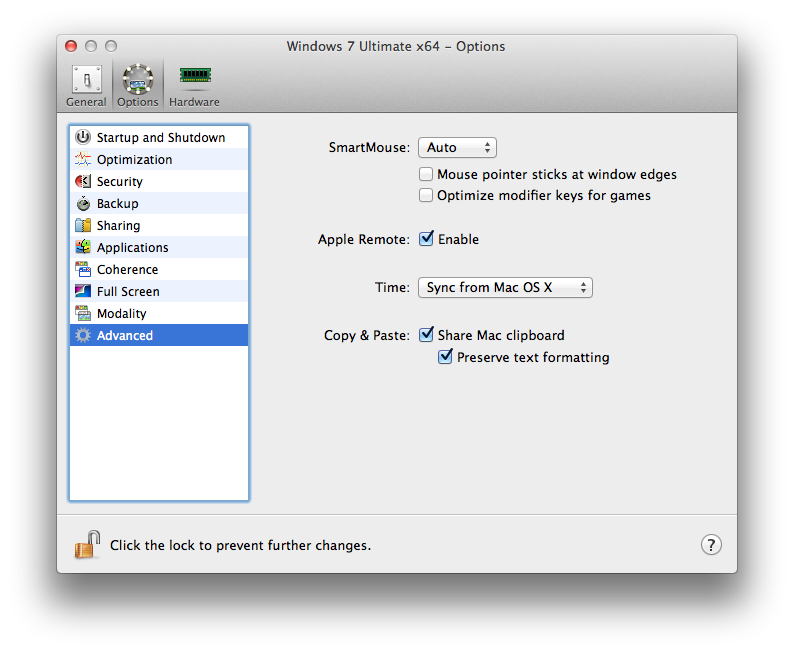 Make sure these rules are only executed for the VM – these shortcuts won’t work for Mac! Just followed this for my Logitech G500. The KVM doesn’t recognize the mouse in Logitechs own software. 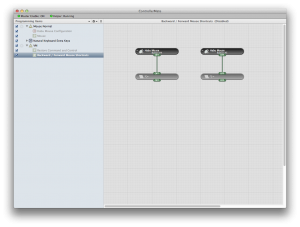 So I have button #4 and #5 with buttons mapped to them. I have the same option left to simulate using the keyboard but in browser it doesn’t do anything.